BOULDER, CO – Feb. 12, 2019 – Codence, FileMaker software developers and business intelligence experts formerly known as New Millennium Communications, today announced the company’s new brand as it continues to help businesses grow their bottom line with custom-built, easy-to-use workgroup applications that streamline and improve operations. 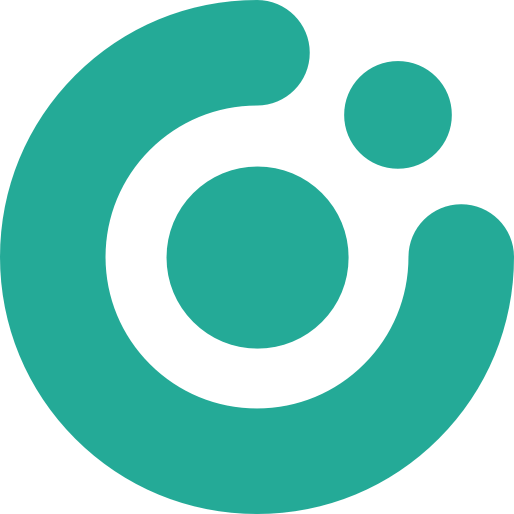 For more than 30 years, Colorado-based Codence has been working closely with a wide array of client businesses to help grow their bottom line, eliminate operational inefficiencies, improve cross-functional processes, and ultimately make sense of data. 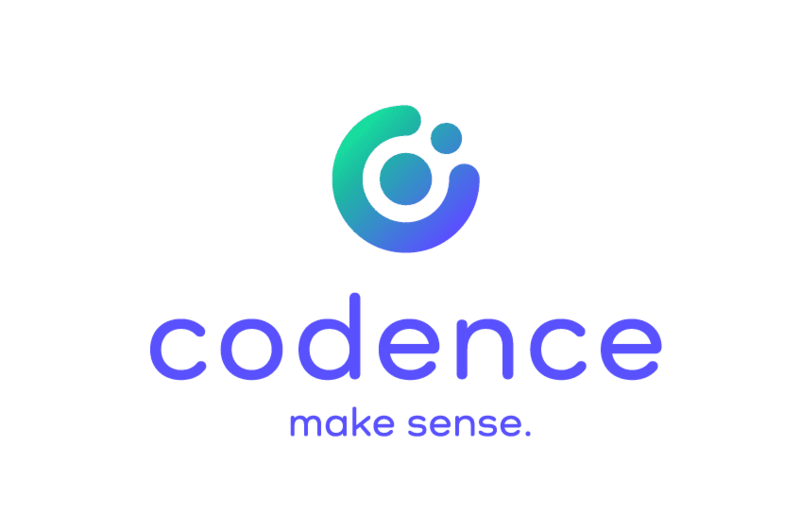 Codence has helped hundreds of businesses, non-profit organizations, and schools grow, including Brooklyn Naval Yard, FileMaker, Inc. itself (an Apple subsidiary), the University of Colorado, and many more. For more information, please contact us or call (303) 444-1476.